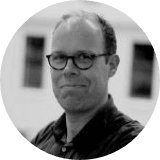 Spanning an intense period of only a few weeks, In the wake tells the story of 43 year-old Arvid, who lost his parents and younger brothers in a ferry accident some years before the novel starts. It is especially against memories of his father that Arvid has to regard his own life, but also against his feelings for his dead mother, and his one brother who is still alive. Arvid struggles with memories, existential questions and a deep sense of the world’s injustice. 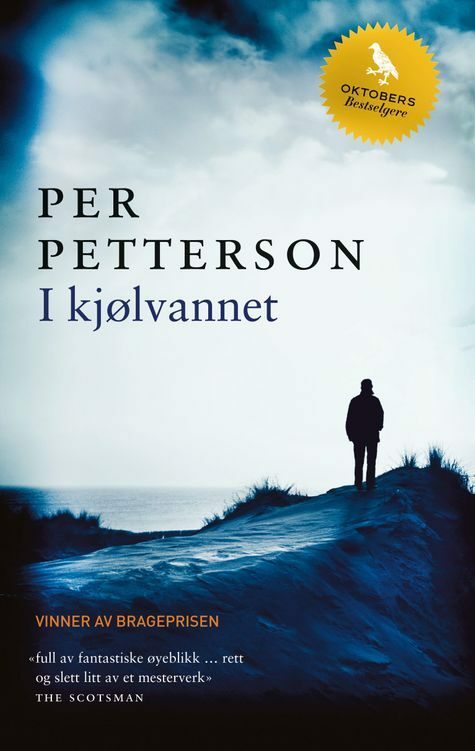 The tone is rougher than in Petterson’s previous books, and the humour is more pronounced, but the literary artistry is the same; rather than pointing at conditions, Petterson makes them arise from the text.